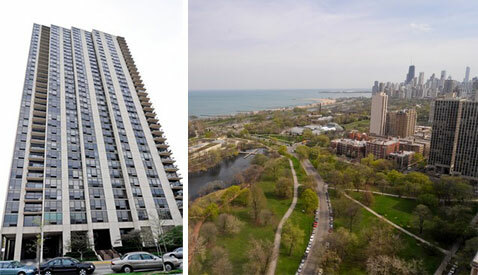 "2500 N Lakeview is located just a couple of houses down from the famous Wrigley Mansion in Lincoln Park. 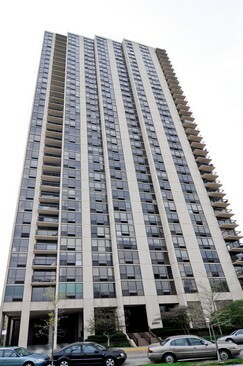 The building is one of the few on this stretch of the park that has balconies." 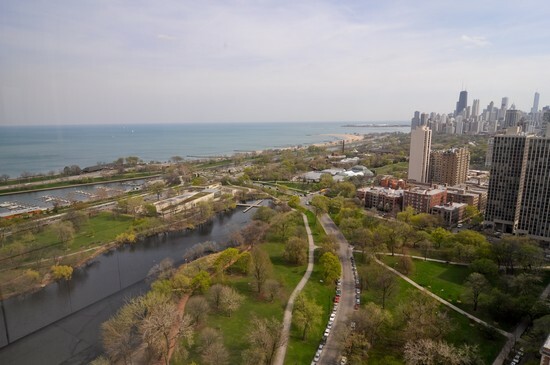 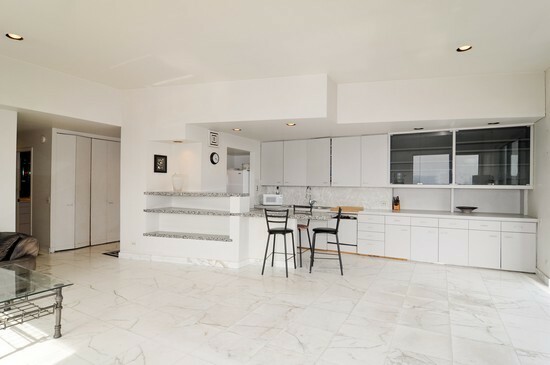 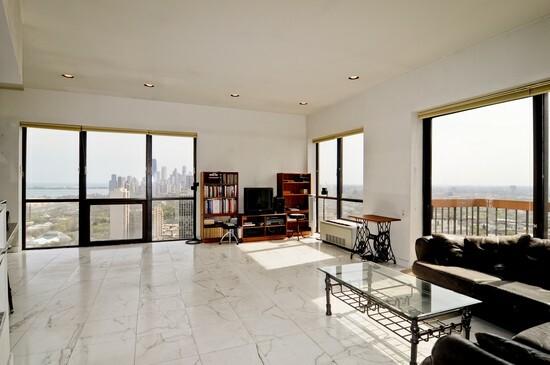 Standing across from Lincoln Park and Lake Michigan and overlooking North Pond, 2500 N Lakeview is a full amenity high rise building offering 1, 2, and 3 bedroom units featuring floor to ceiling windows and balconies. 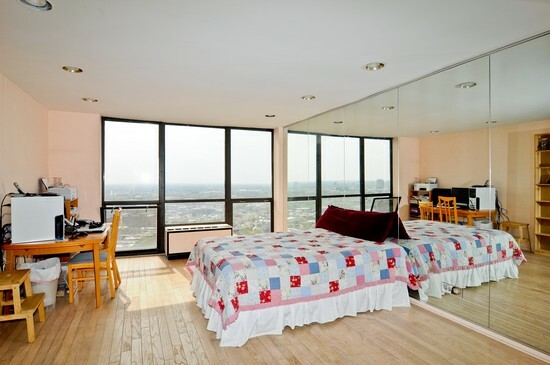 The 1 bedroom floor plans at 2500 N Lakeview are larger than nearby buildings and are around 900 square feet.